This explain a lot. I will definitely buy the book. Algunos tíos positivos, pero conceptualmente muy generalista. It shed some light to some of my curiosities regarding willpower. It can be quite repetitive in talking about meditation as a tool to increase willpower but I figured the book itself speaks a lot about it so it’s good. All in all, a good summary of the book. The Willpower Instinct is now available in the 12min app! Download now and read for free. The Willpower Instinct is now available in the 12min! 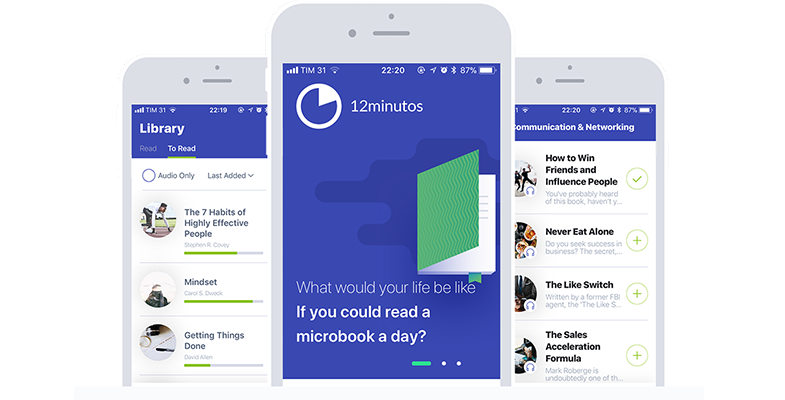 The microbook based on The Willpower Instinct is already available on 12min. Leave your email and you will receive a invitation to download the 12min app. Our app is available for iPhone and Android and in it you will find all our microbooks in text and audio. By registering, you get 3 days of unlimited access!